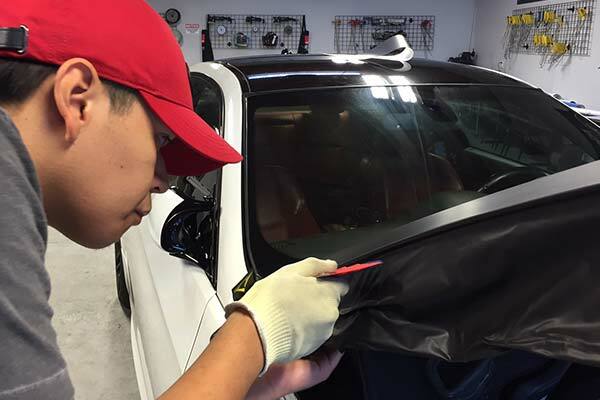 Start Your Own Color Change Wrap Business! 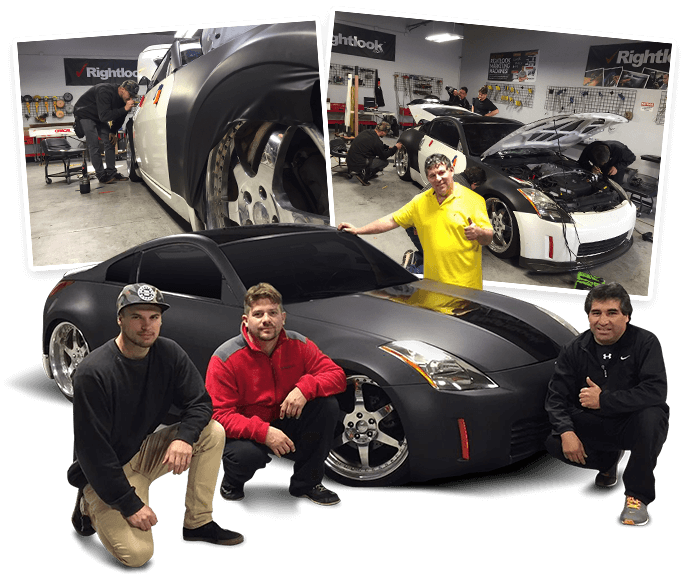 Rightlook.com Is The Industry Leader In Color Change Wrap Training & Equipment Since 1998. You can own your own vehicle customization business! 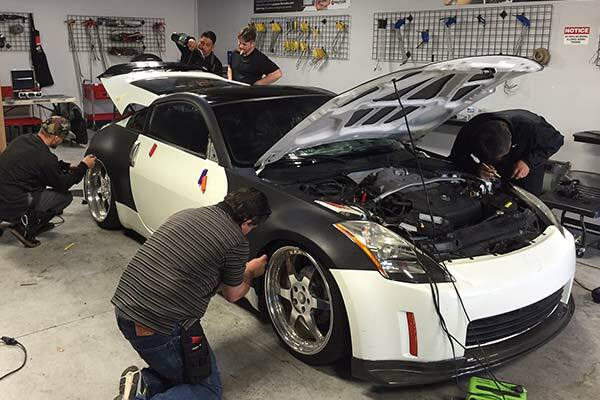 Become a pro at color change wraps! 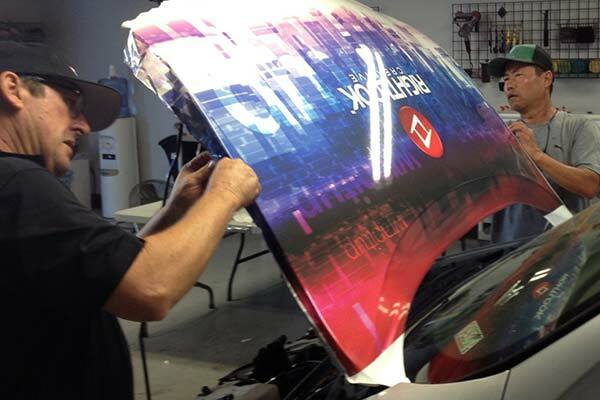 Learn the skills and techniques you need to operate your own color change wrap business. 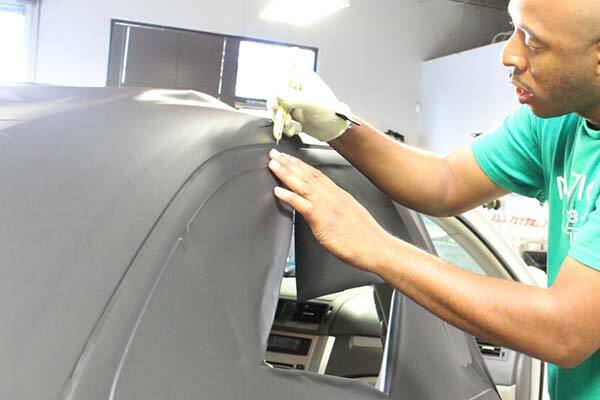 Help clients customize their vehicle. 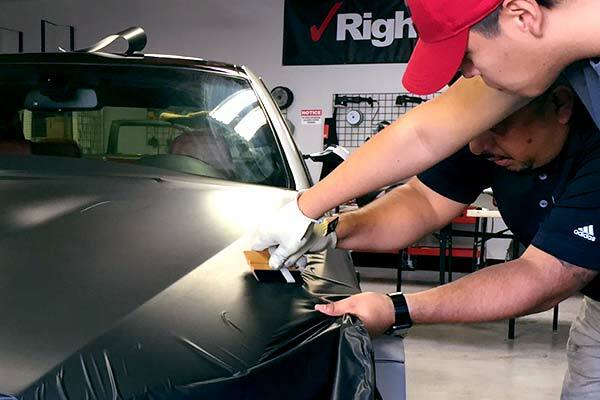 From solid color change to a matte black wrap or chrome wrap, Rightlook will teach you what you need to know. You can even learn to wrap trim and wheels! Join a fun, fast-growing automotive industry. 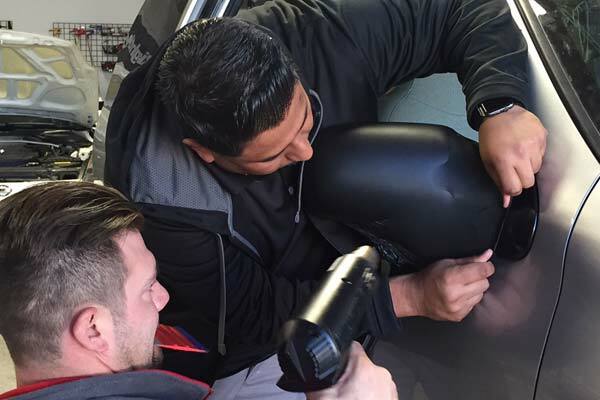 With quick training, low investment, and high ticket prices, the color change wrap profession is one you can operate mobile, from home, or add to an existing service! 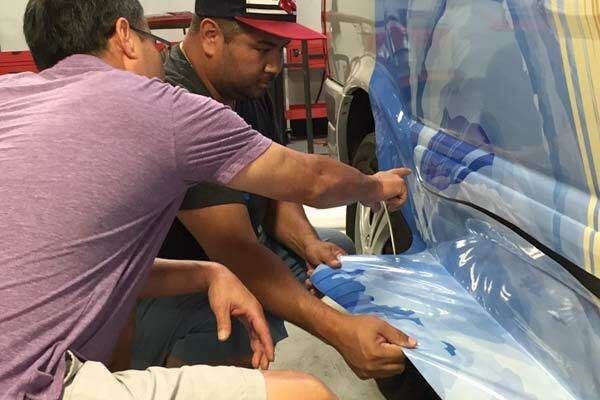 Recent advances in technology have lowered the price of wrap material and equipment, allowing the vehicle color change wrap industry to thrive. Be one of the first to tap into this exciting and lucrative new market! 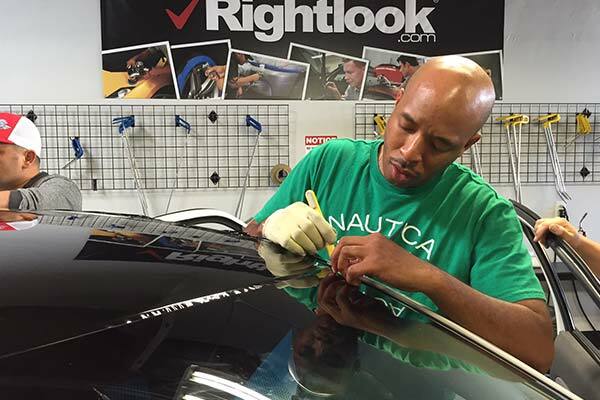 Learn more about Rightlook.com’s comprehensive color change wrap training today! 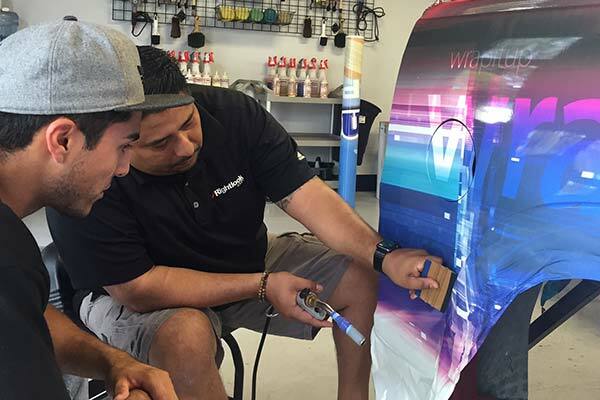 Vehicle Graphics is a hot new service, and skilled installers are in very high demand. Many customers want more than just vehicles wrapped…walls, trashcans, elevators…you name it! 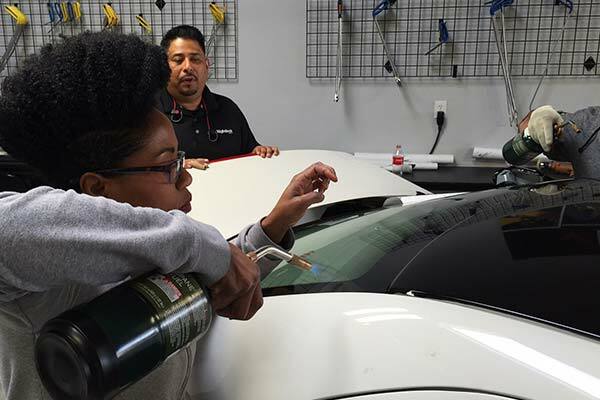 Vehicle Graphics professionals can charge a premium for their specialty services. Since Vehicle Graphics represent some of the most valuable and effective advertising efforts, the market for these services is unlimited. Literally every business owner is a potential customer! Vehicle Graphics professionals can work on a mobile basis or from a fixed location shop. 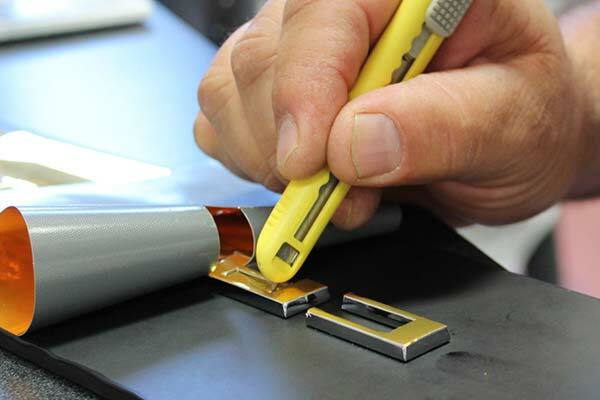 Technicians also have flexibility to offer all services (design, printing and installation) or just offer installation and let Rightlook.com provide design and printing services.